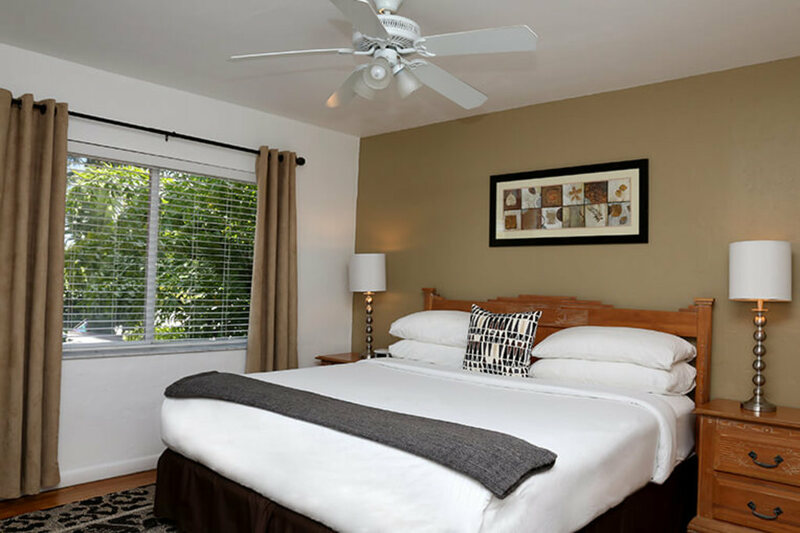 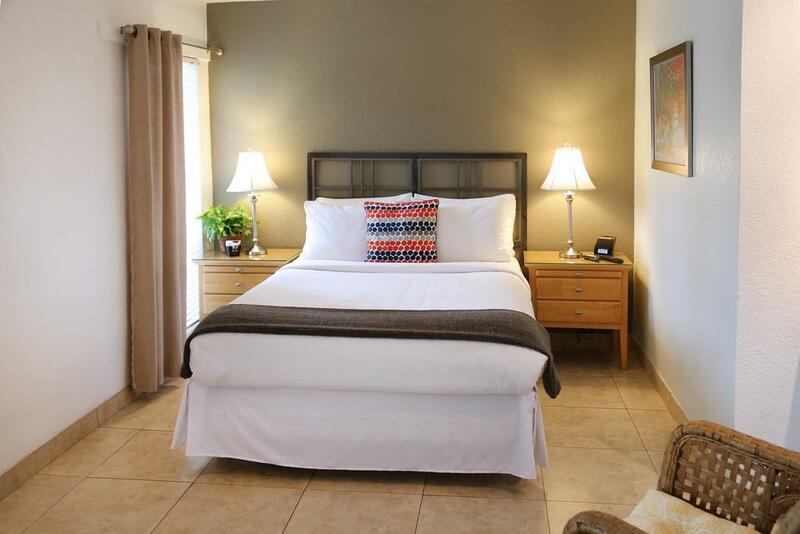 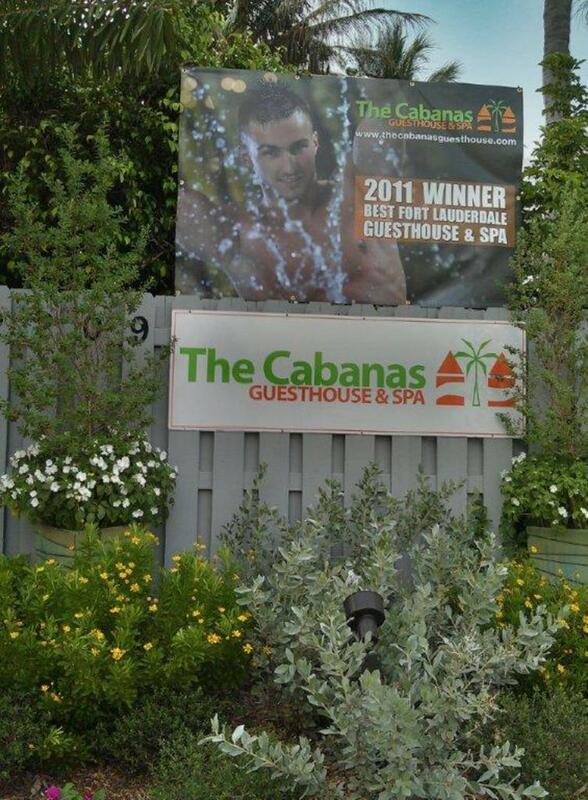 Within 2 miles of cafes, bars and boutiques, this locally owned guesthouse and spa for gay men (clothing optional) is 2.7 miles from Hugh Taylor Birch State Park. 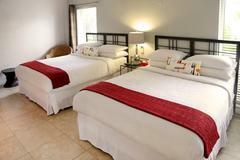 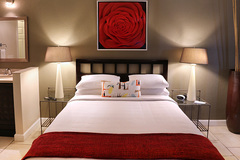 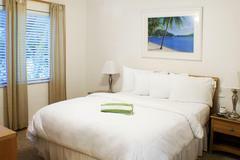 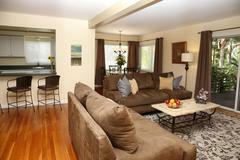 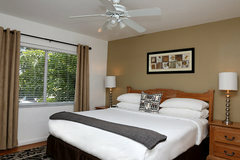 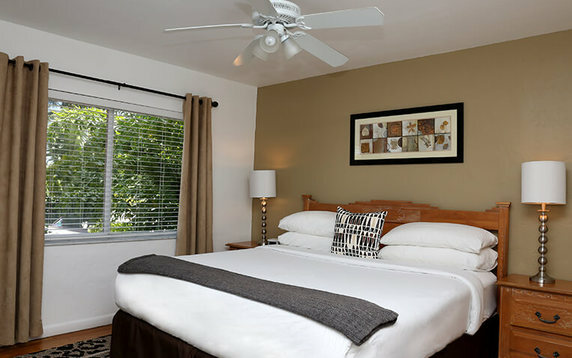 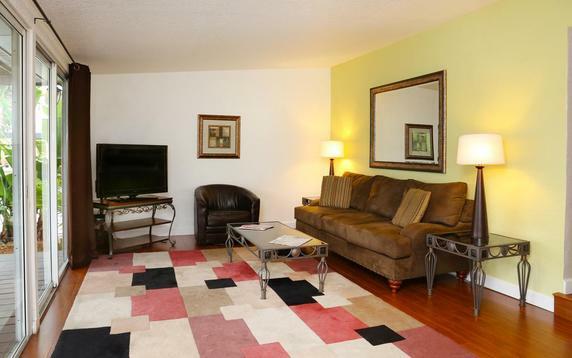 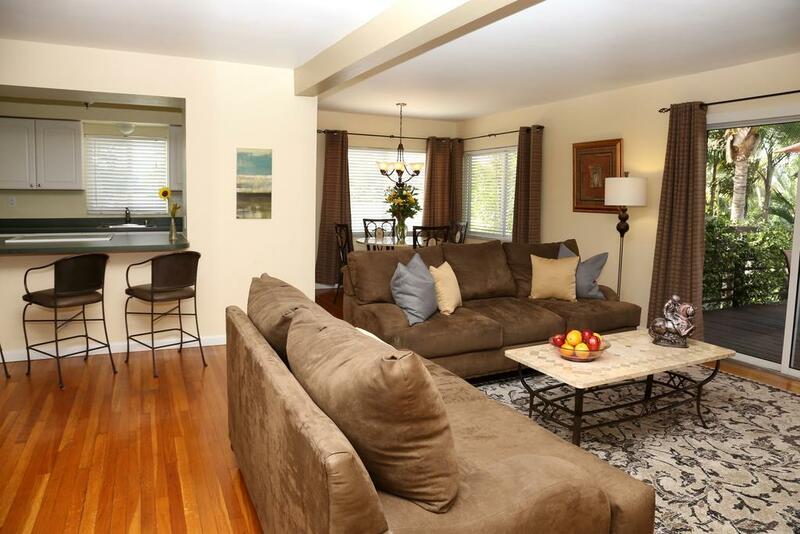 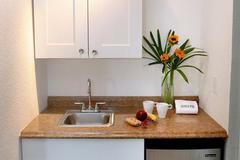 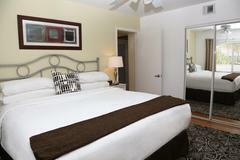 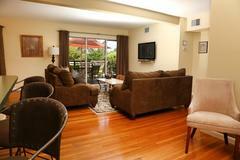 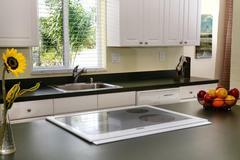 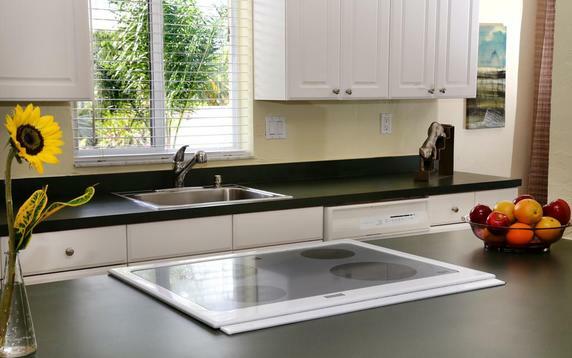 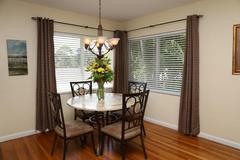 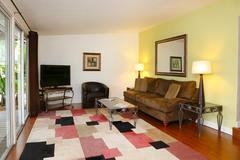 Bright rooms feature flat-screen TVs, coffeemakers, minifridges and microwaves. 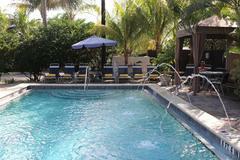 WiFi is complimentary. 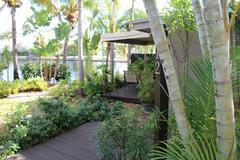 Suites add private patios, panoramic views and full kitchens. 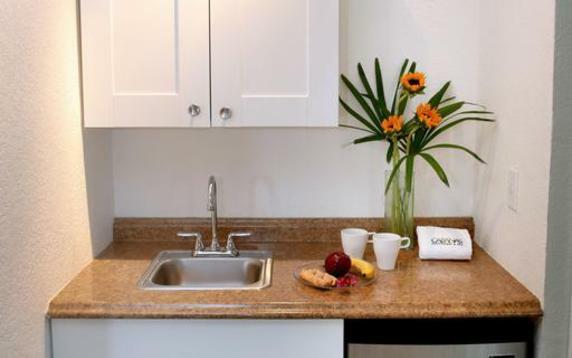 Unique wall art is featured as well as a microwave, refrigerator, and coffee-making facilities. 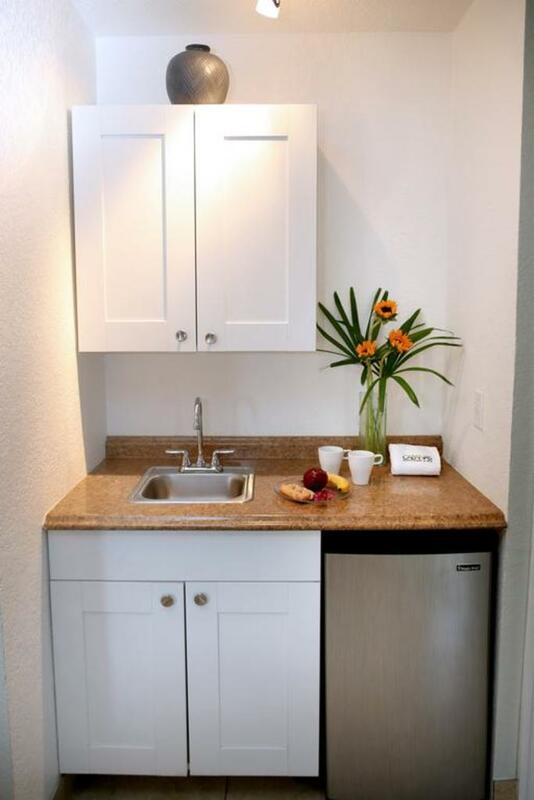 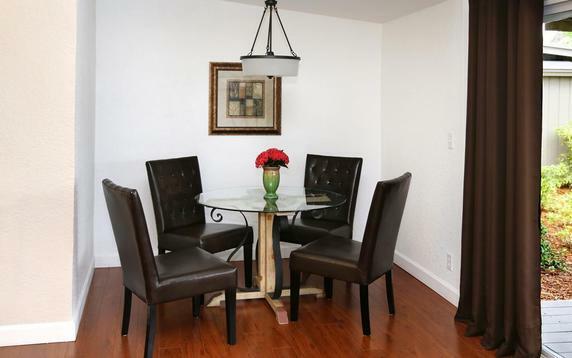 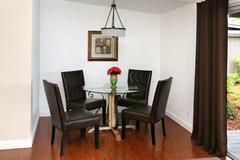 Free amenities include continental breakfast and parking. 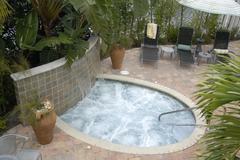 In addition to a full spa, there's a heated saltwater pool, a hot tub and an aromatherapy steam room. 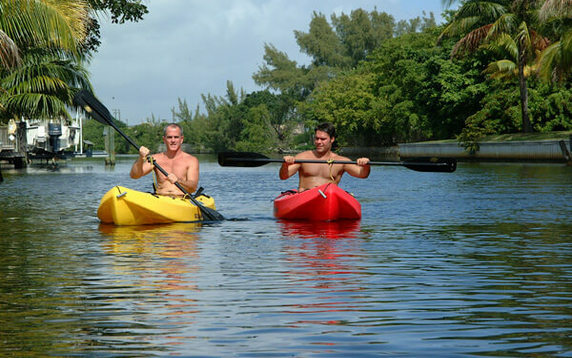 Kayaks and bicycles are available to borrow. 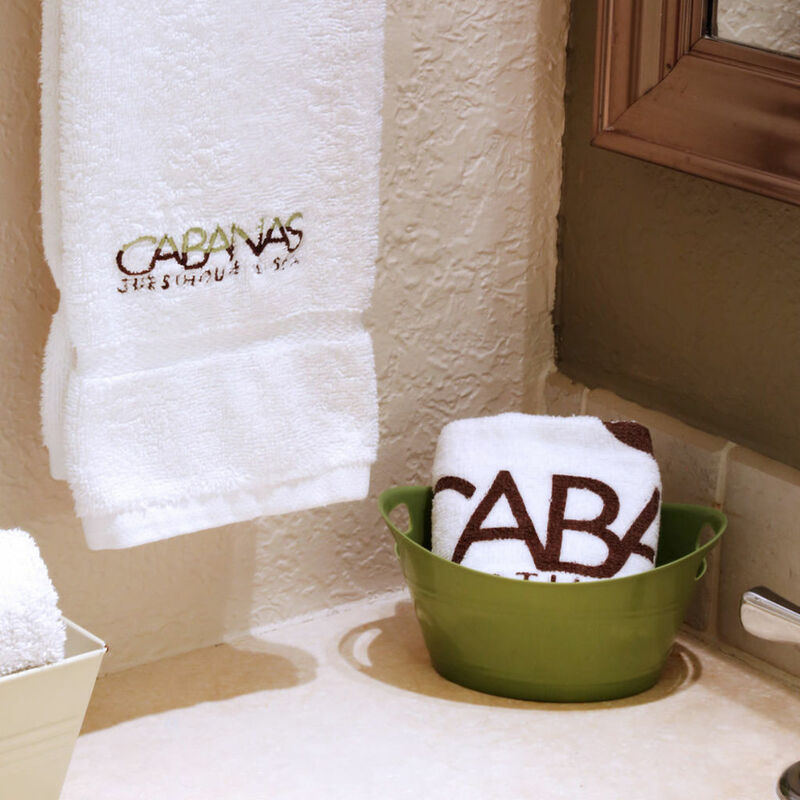 Massages, facials, and body treatments are offered in The Cabana’s Men’s Day Spa. 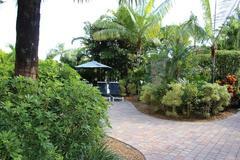 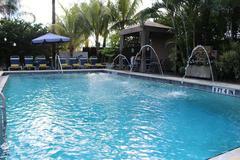 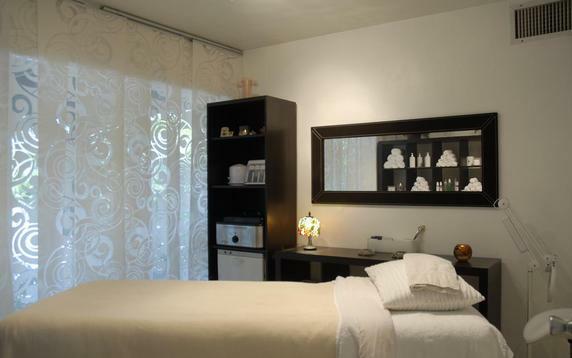 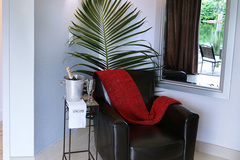 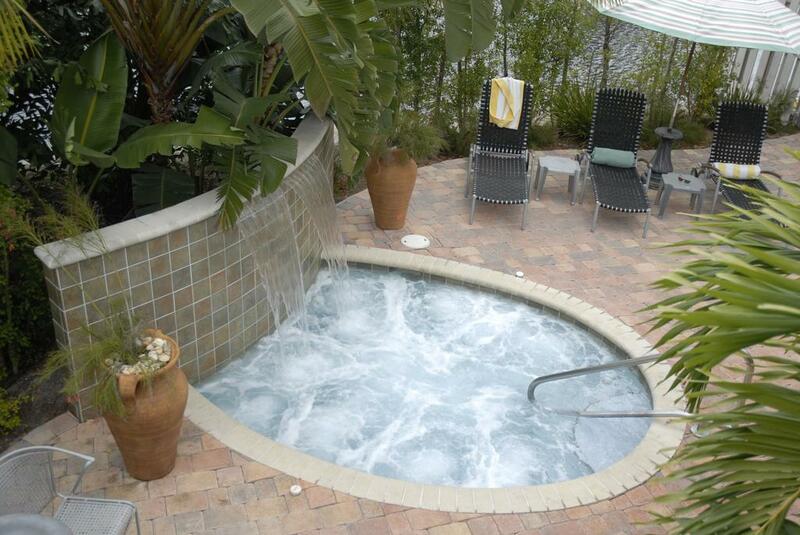 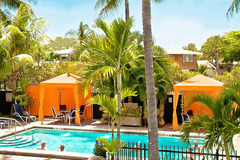 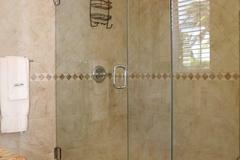 An aromatherapy steam room is available as well at this waterfront Cabanas Guesthouse boutique resort. 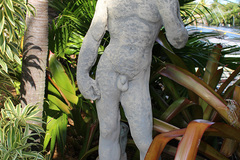 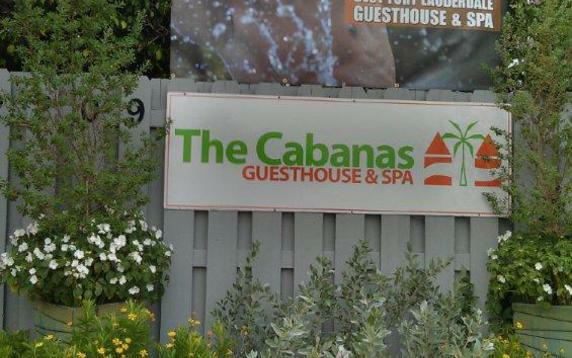 I travel a lot and stay in many gay resorts. 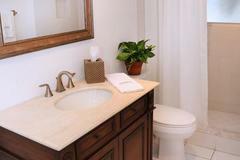 This is one of the best and I share this fact with friends and clients. 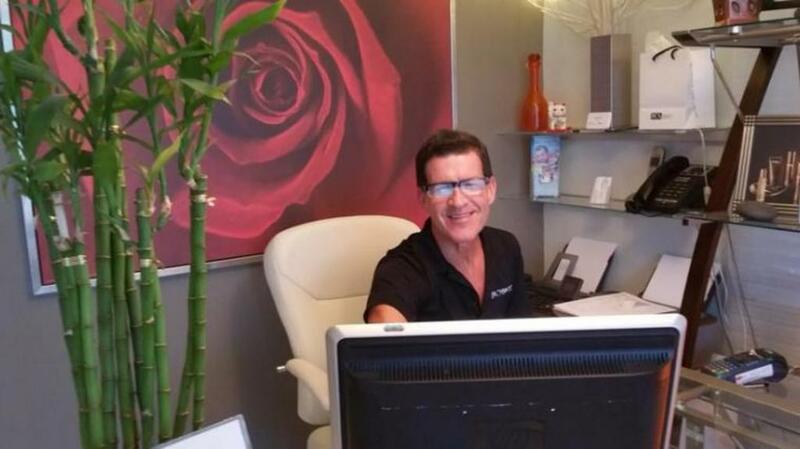 -Melvin M.
Staff were first class made me feel very welcome and took a great deal of time making sure that we were comfortable and relaxed. 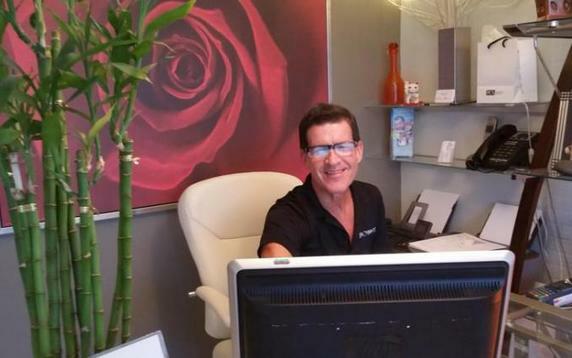 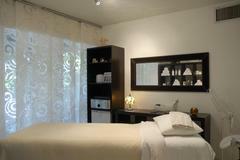 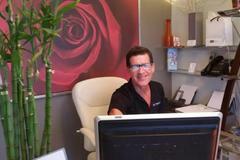 -Steven F.
Facials and Massages are the best! 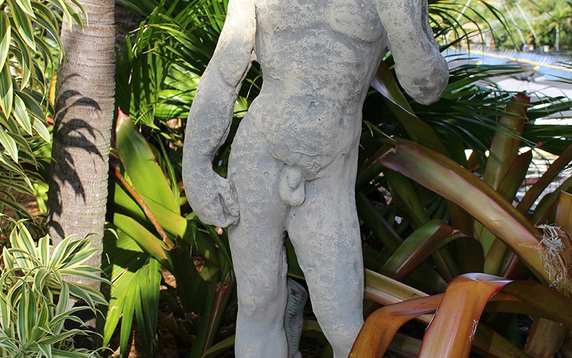 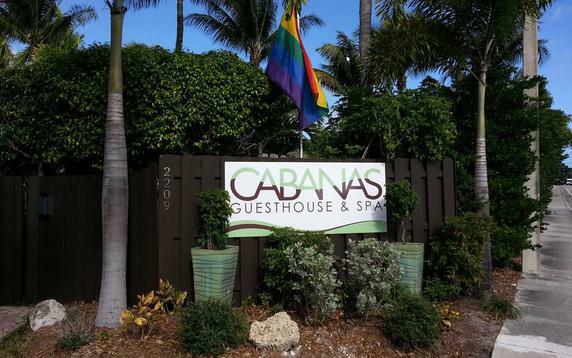 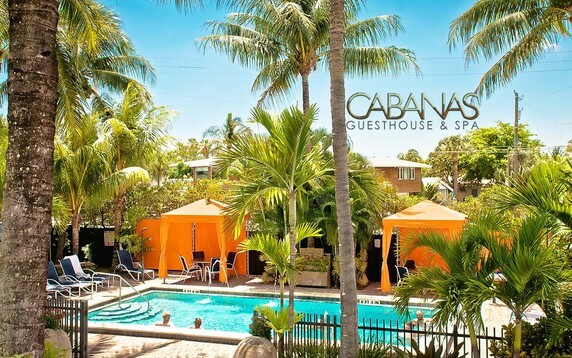 -Tony G. and Fred S.
The Cabanas Guesthouse and Spa is an all male, clothing optional gay resort located in Wilton Manors, the heart of Gay Fort Lauderdale. 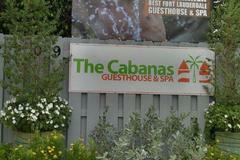 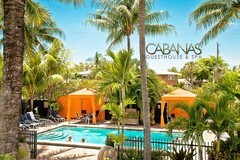 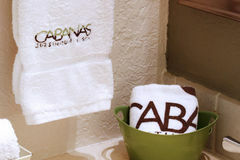 With a blend of fun and the sophistication, The Cabanas Guesthouse & Spa has left no stone unturned. 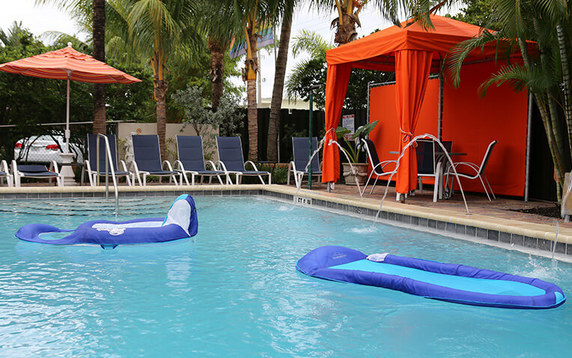 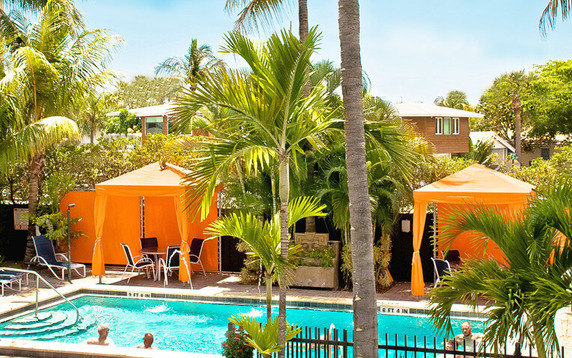 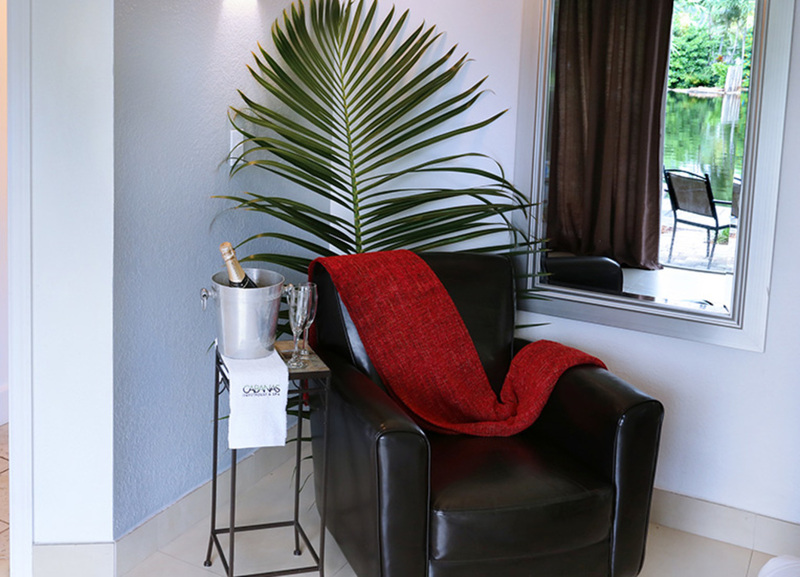 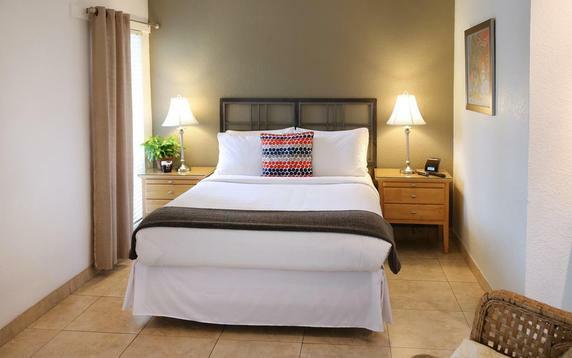 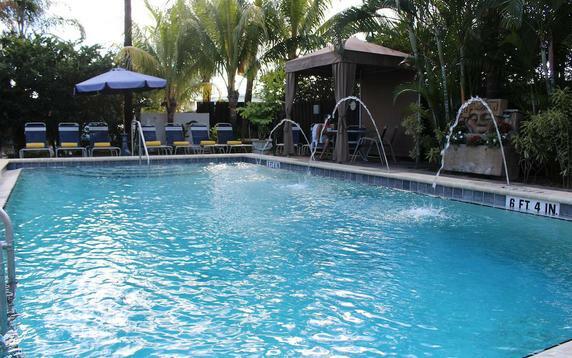 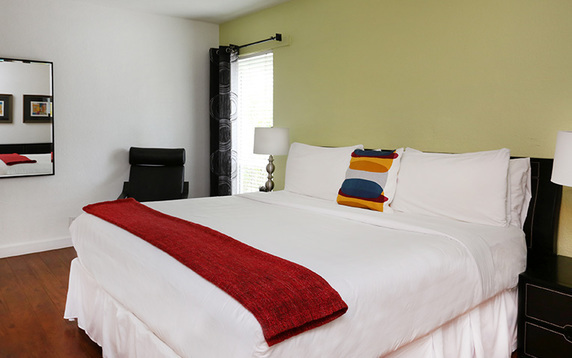 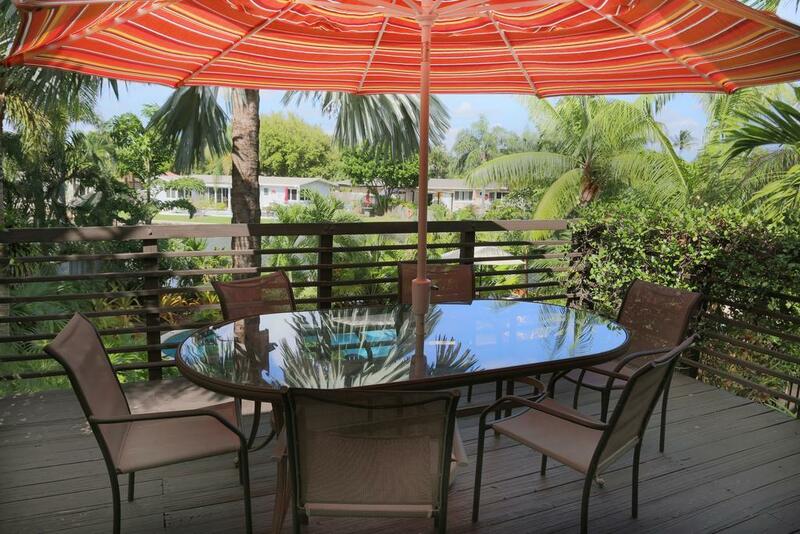 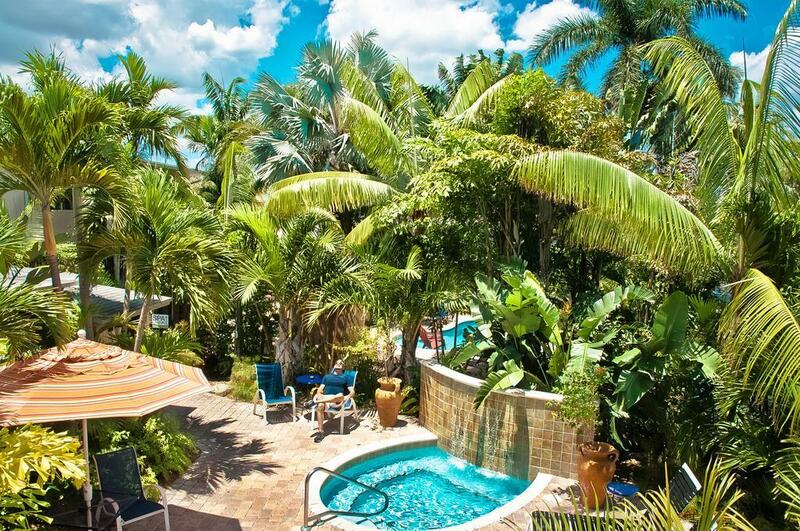 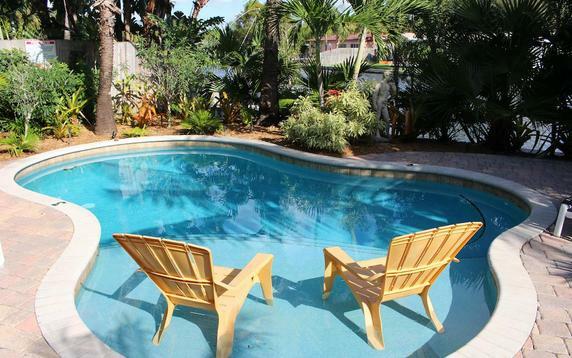 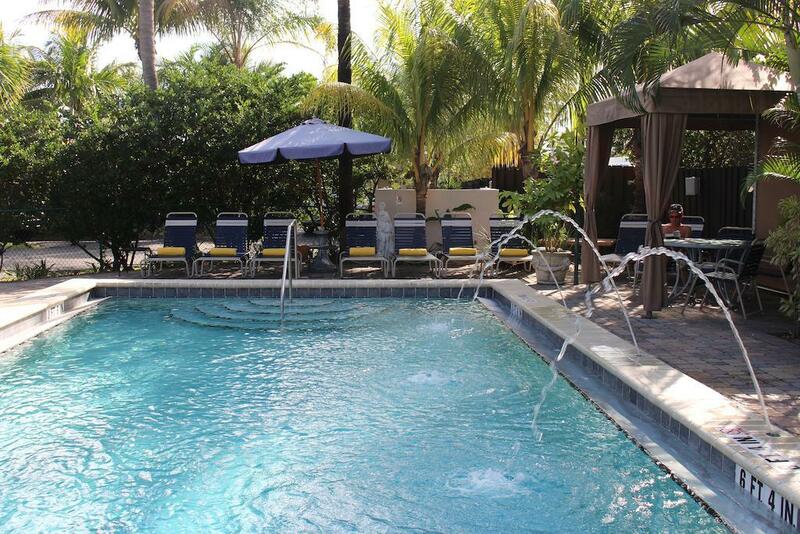 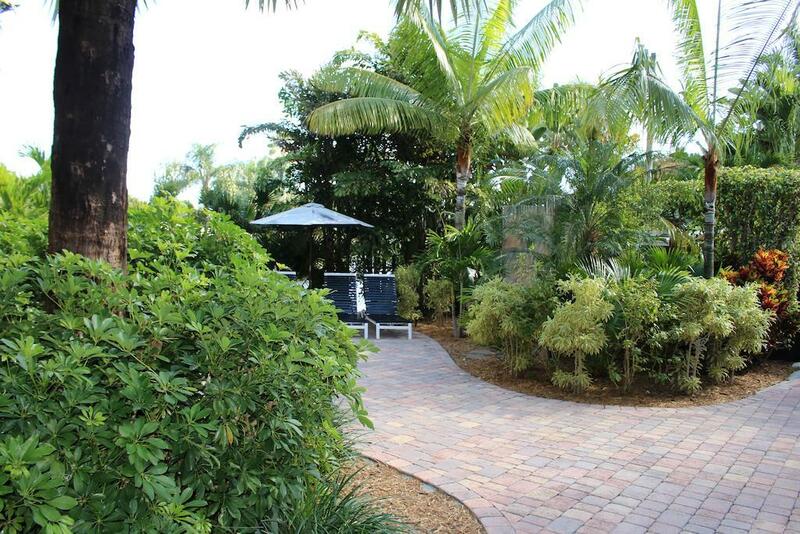 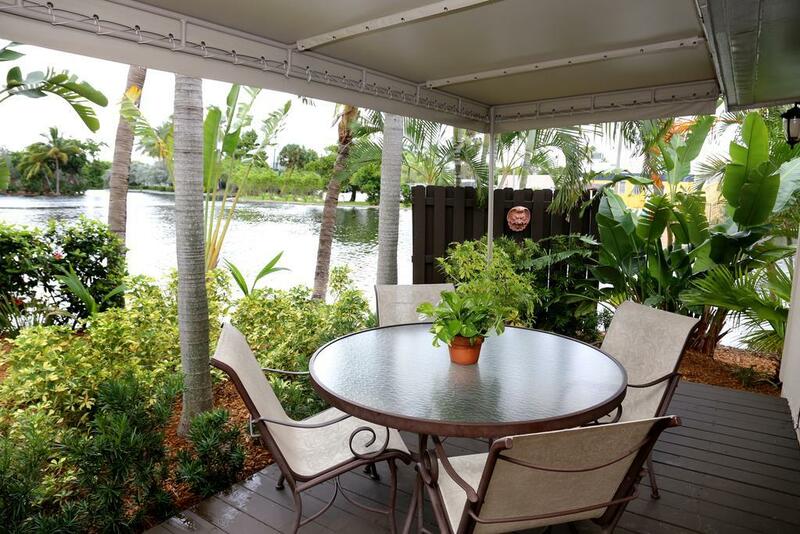 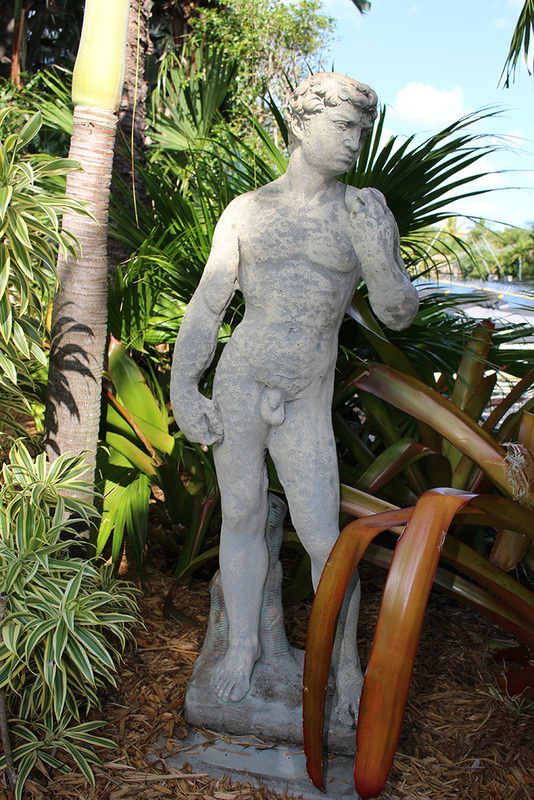 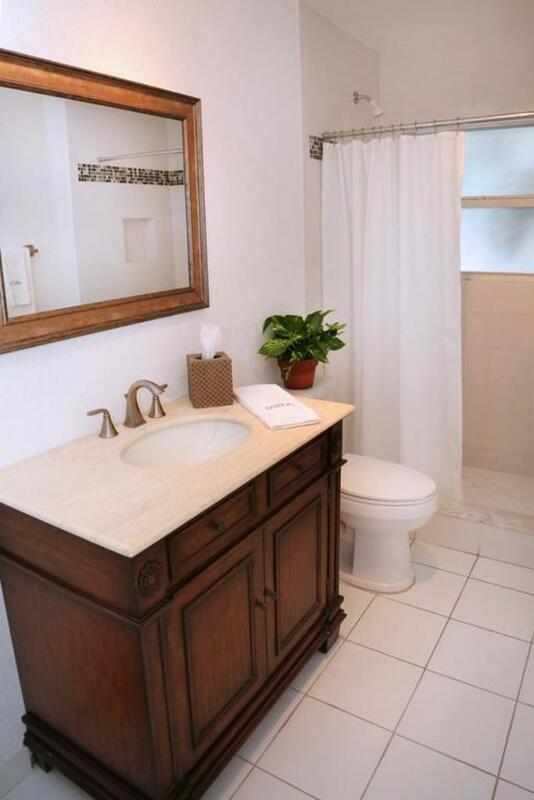 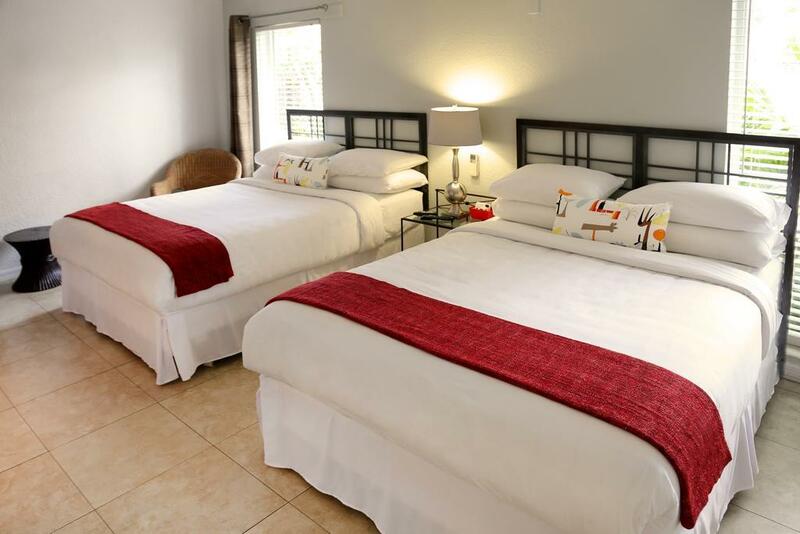 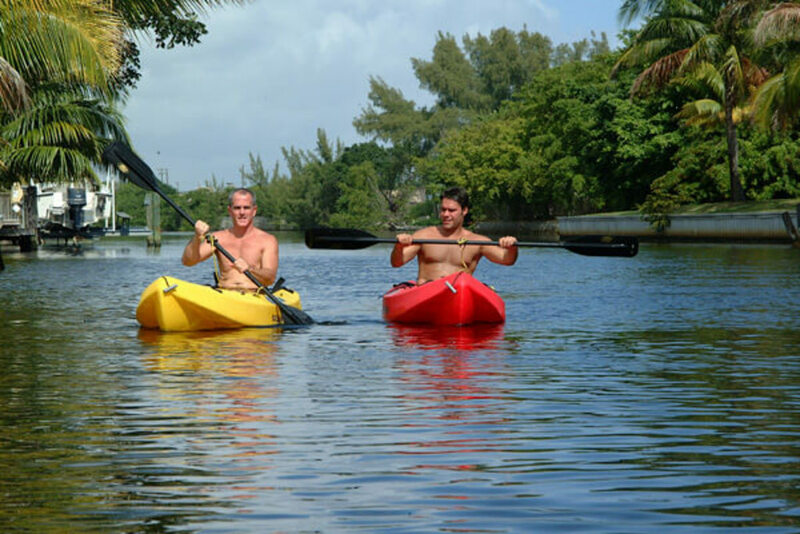 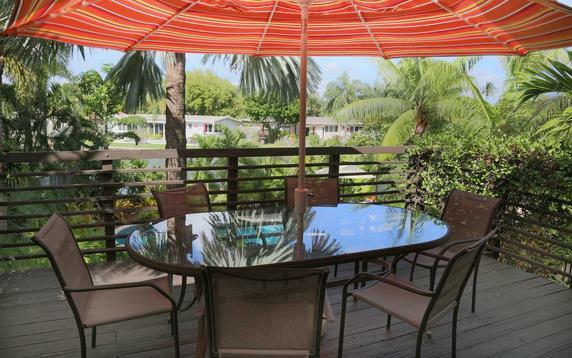 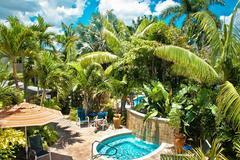 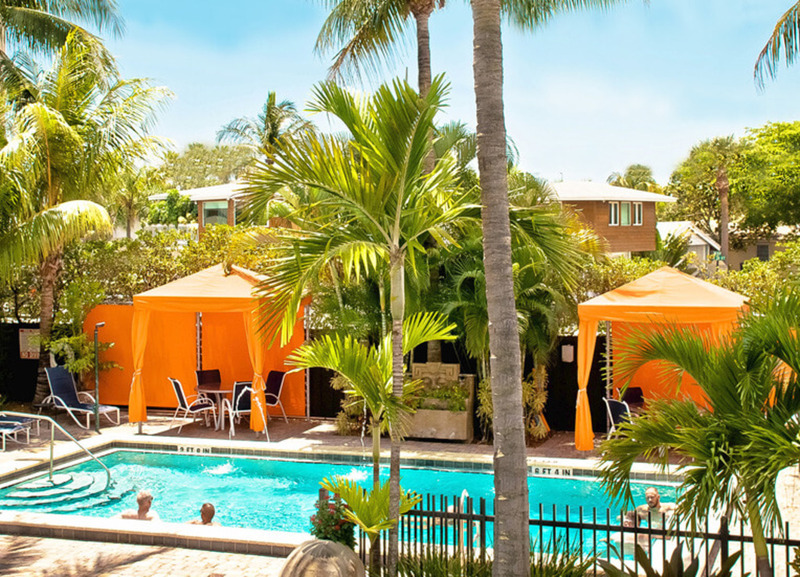 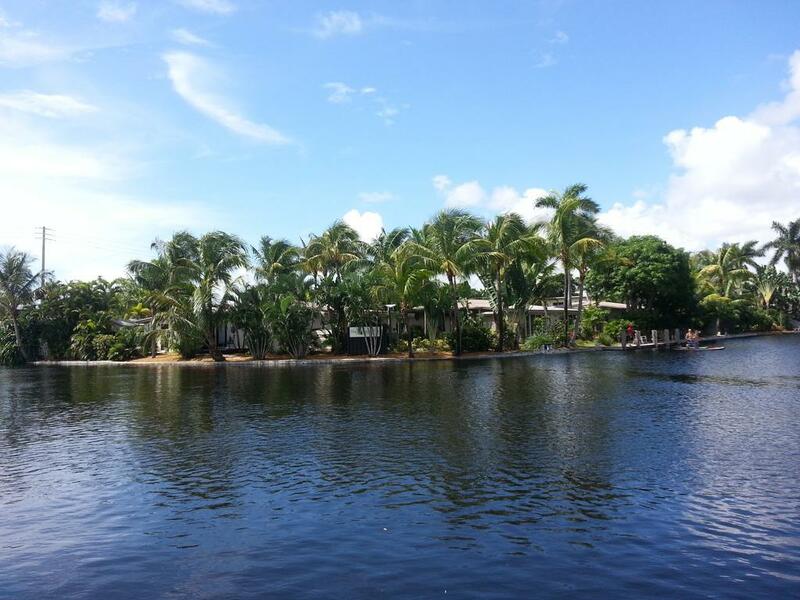 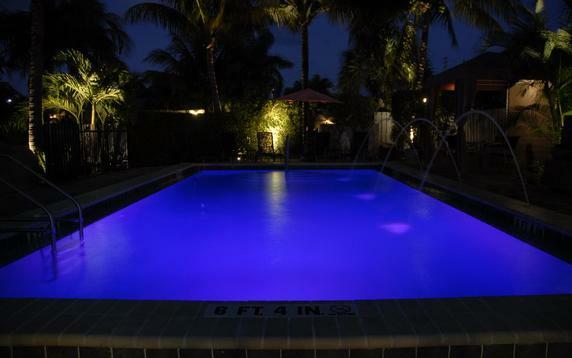 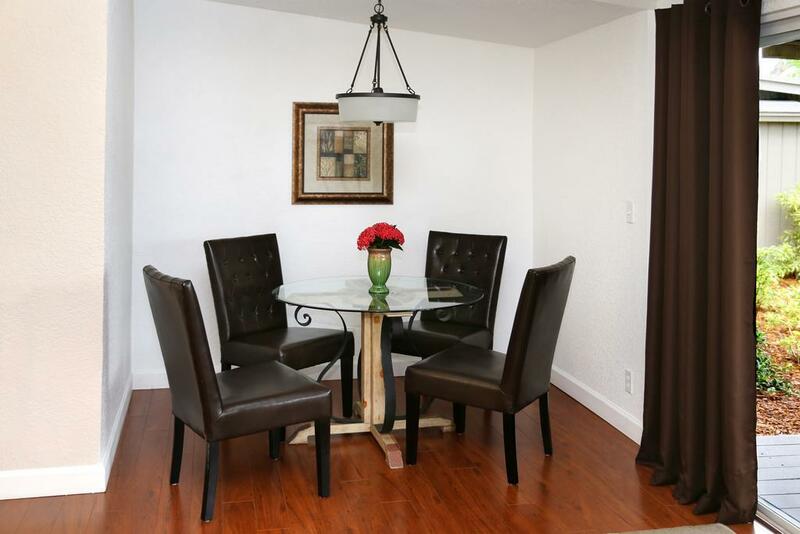 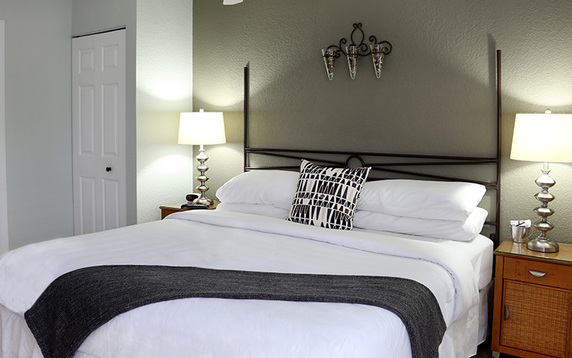 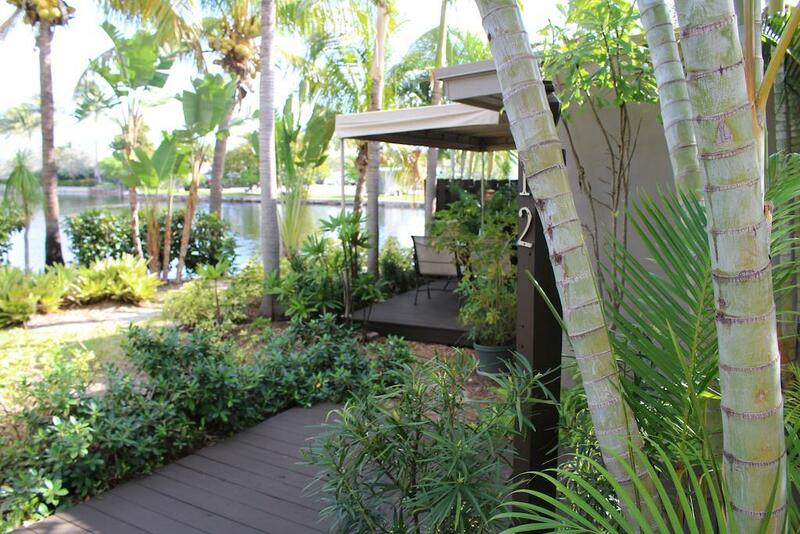 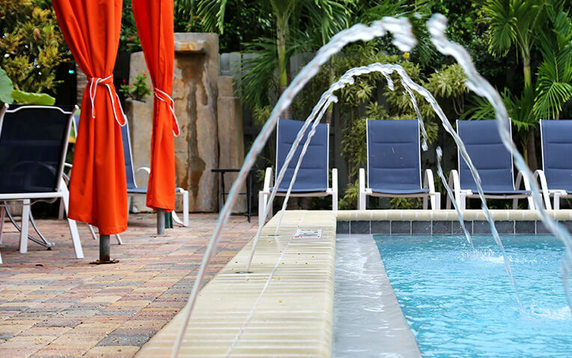 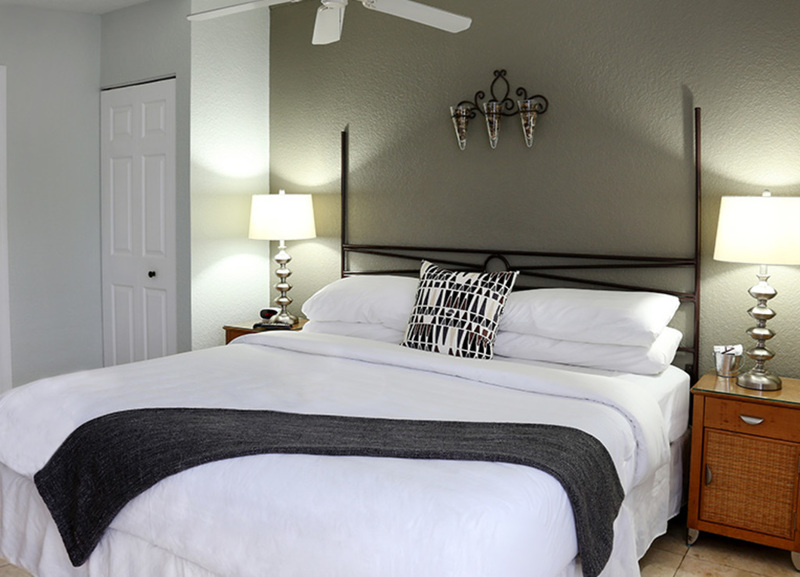 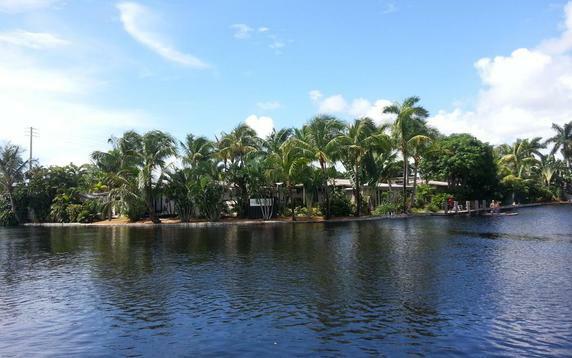 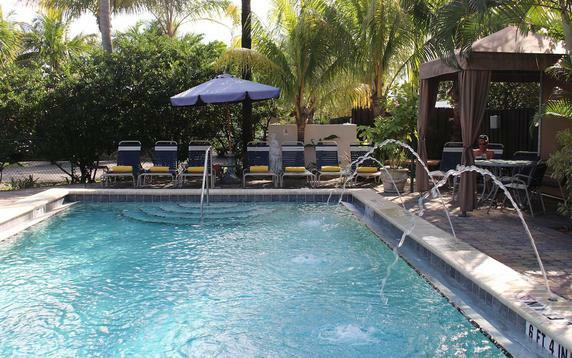 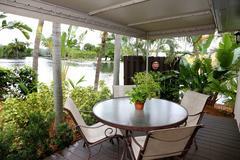 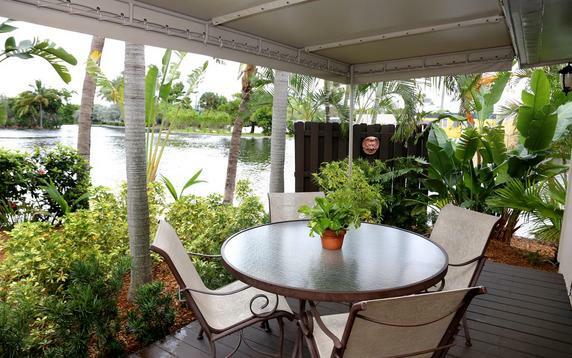 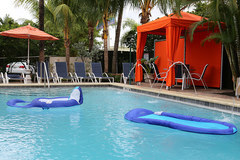 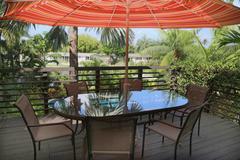 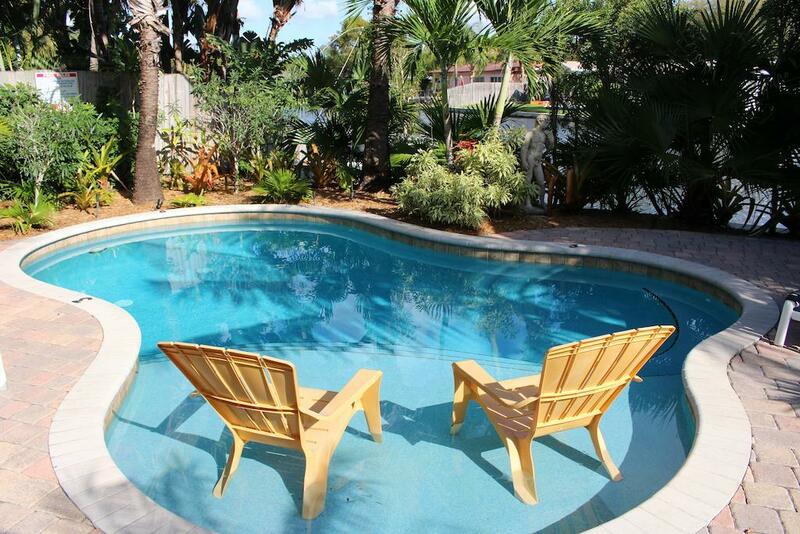 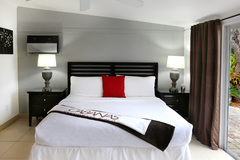 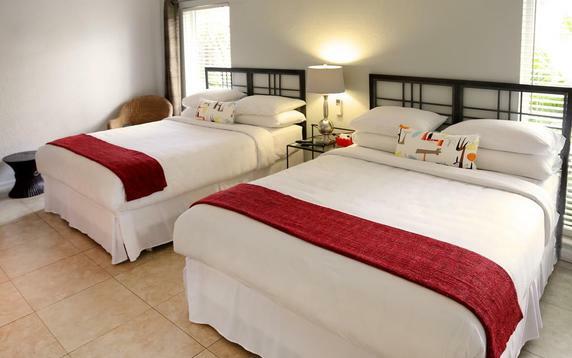 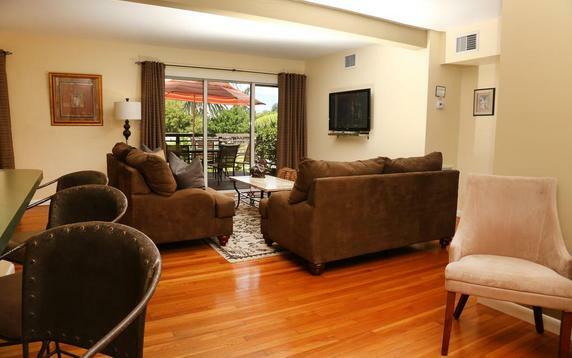 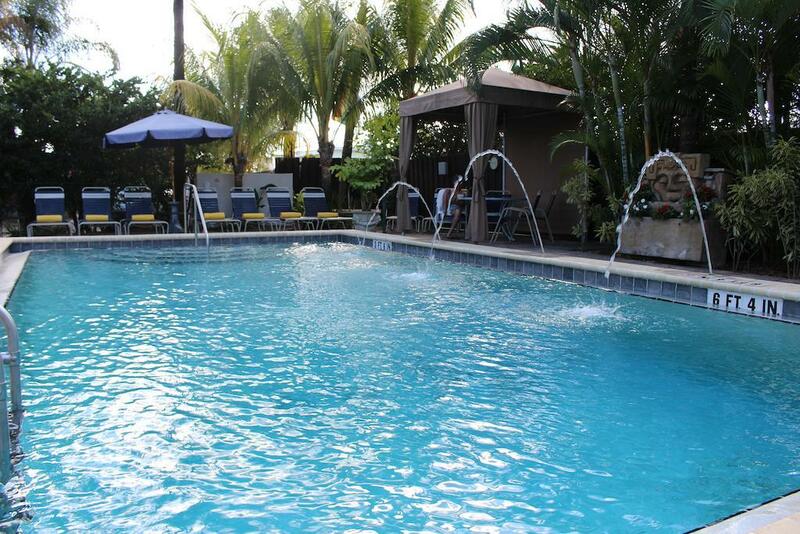 This beautiful waterfront resort is the only all male gay guesthouse that is centrally located in Wilton Manors, the heart of Gay Fort Lauderdale, Florida. 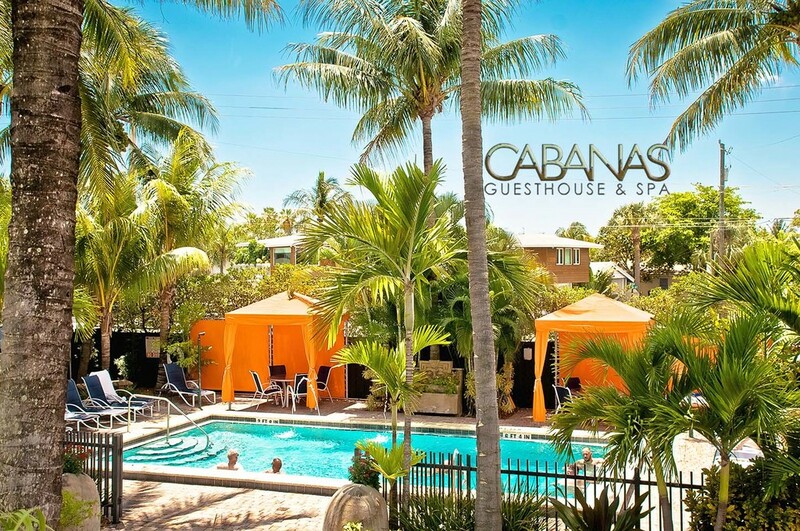 The Cabanas provides a secluded environment while still being just minutes away from the greatest shopping, dining, entertainment and nightlife that South Florida has to offer. 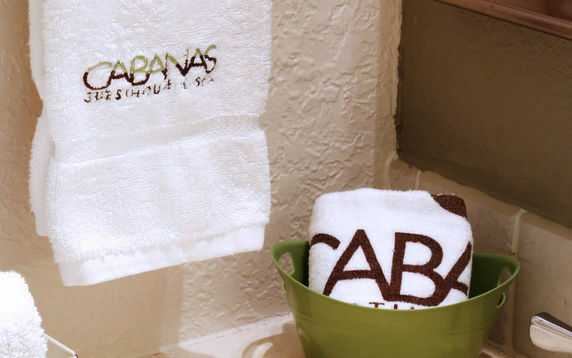 The Cabanas Guesthouse & Spa offers a plethora of amenities that will leave you wanting more. 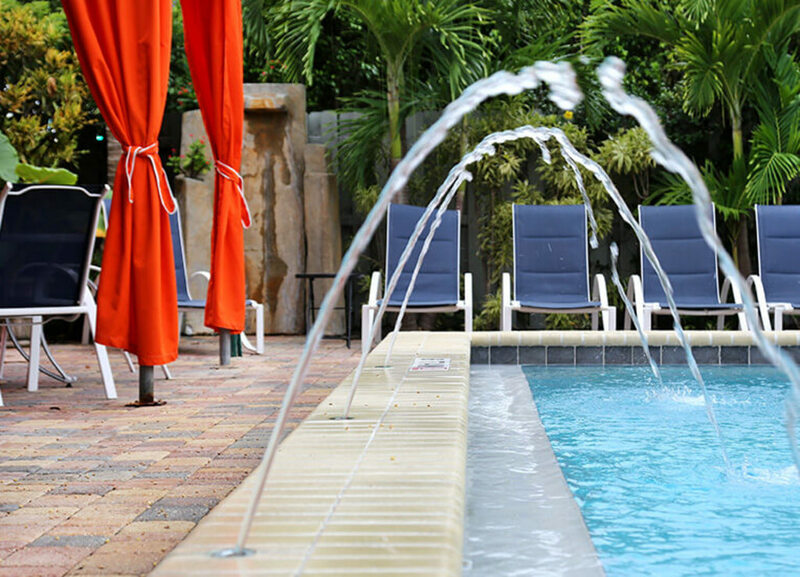 Our inviting waterfront resort lends you a place to escape from the daily stresses of your everyday life. 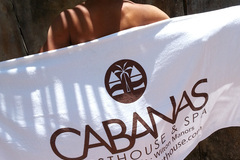 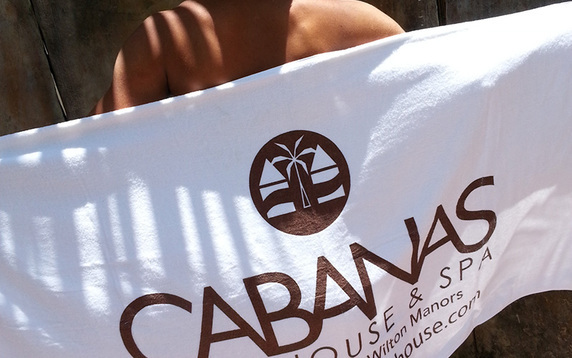 The Cabanas staff is nothing less than accommodating, and your wish is our command. 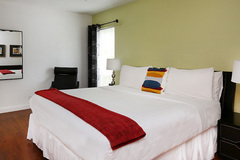 You travel, we host. 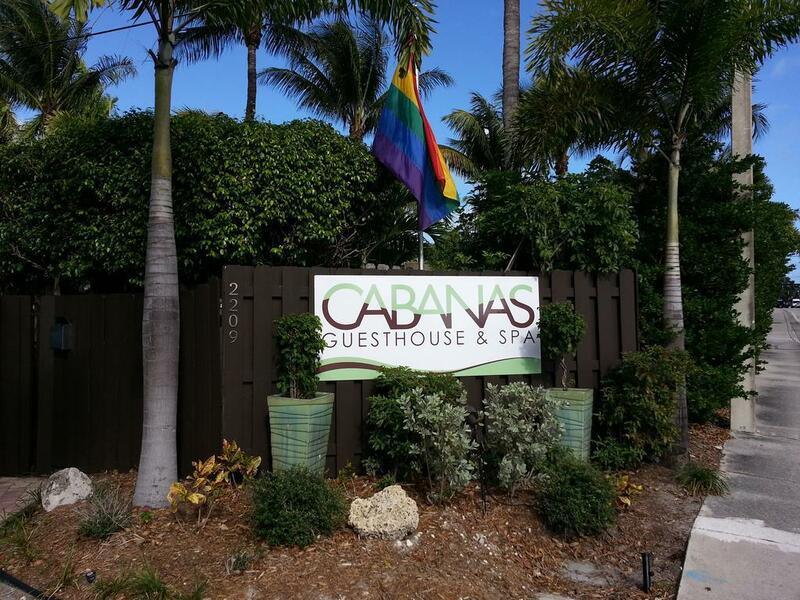 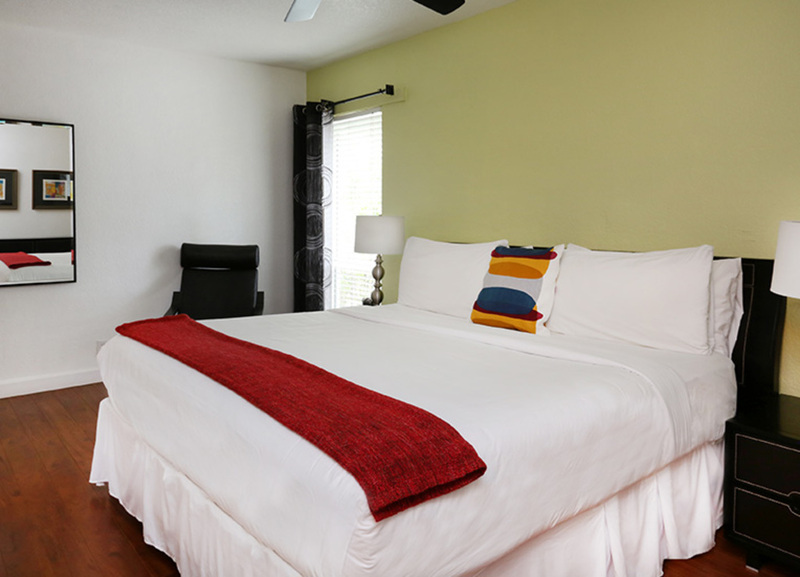 Discover the beauty of our guesthouse, which was voted Best Gay Guesthouse & Resort 2015 by South Florida Gay News (SFGN). Our European style spa further extends The Cabanas commitment to providing guests and local residents within world class amenities and services. 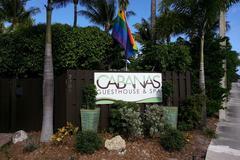 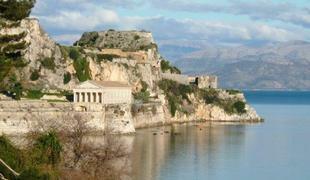 A MyGayGetaway.com recommended property. 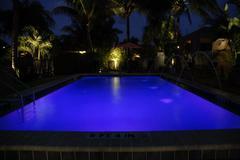 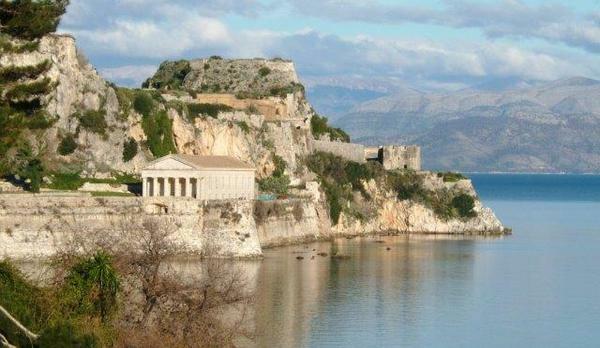 Fabulous rooms, Fabulous grounds, Fabulous pool, Fabulous Owners and Fabulous guests!